I know, I know, I say it all the time, but I wouldn’t say it if I didn’t mean it! I lurv Rachel and Joel. If you grew up going to Jewish sleepaway camp in Southern California, you know Joel Charnick, cause he’s like the Godfather of sleeping bags and campfires and is the proud long time director of JCA Shalom. His beautiful wife, who he met while studying at the American Jewish University, is one of the officers at Hadassah. What a couple of mensches! They had one of my favorite weddings of last year at the Saddlerock Ranch Oak Grove in Malibu, so beautifully designed by Wedding Planner Laurel Szetzo at Laurel and Party. 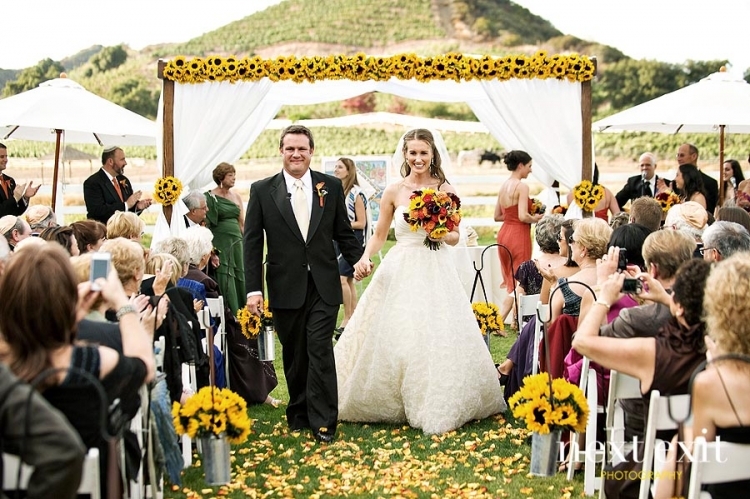 Every detail was planned to perfection and the sunflower theme is just screaming to be picked up by a magazine or wedding blog! What more can I say than it was a magical day up in the hills of Malibu and I loved every second of it. This wedding, held at an exquisite private estate in Malibu, was one of my favorites of last year. Such a perfect team of rockstar vendors! The bride and groom were set up by mutual friends and fell madly in love. You can tell, right? Although I’m so thrilled to be able to blog some of the beautiful details, candid moments and romantic images of the event, I’m super bummed that I can’t blog any images of the army of A-list celebrities that made up the team of groomsmen that night. Let’s just say, they had me in stitches all day long. Needless to say, Dorene and Mike’s perfect wedding was beautifully executed by one of Los Angeles’s most incredible team of wedding planners, Geller Events, lead by the incomparable Paige Blatt. wedding planners los angeles - So Nice Work. I never thought I would come across such a brilliant blog, but finally is here. 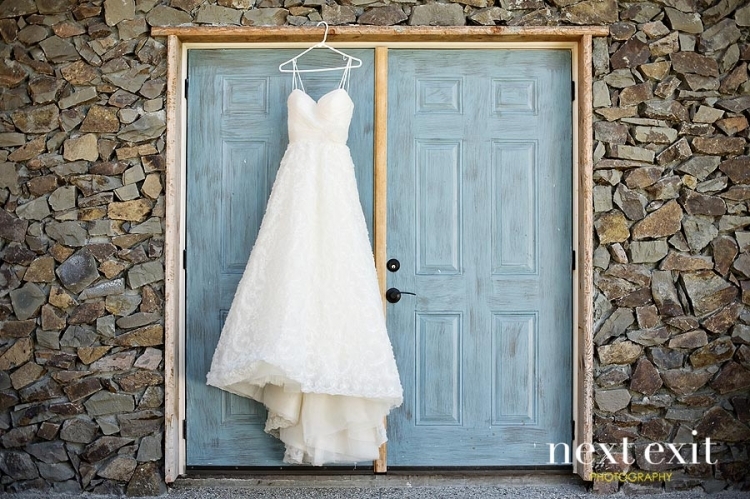 I feel like 2011 was a year of amazing clients for Next Exit Photography. I never know who will walk through my door from day to day during boooking season, but the moment I met Erica and Jerony, I knew that they were a perfect fit for me. In the meantime, I was introduced to their wedding planner, Kristeen LaBrot, who has since become one of my closest friends in the industry. So, not only was I lucky enough to get E+J, but I got LaBrot as a new BFF!! Melissa Kay Allen - Wasn’t that a marvelous day?! Its always a pleasure to have you back at the Ebell, and I am always so amazed at the images and moments you capture! Thank you for capturing the spirit and magic of the day so Erica & Jeromy have their memories vibrantly on display!! Kristeen - These photos make me so happy! Thank you for doing such an amazing job capturing their day. You are the best and I <3 you! 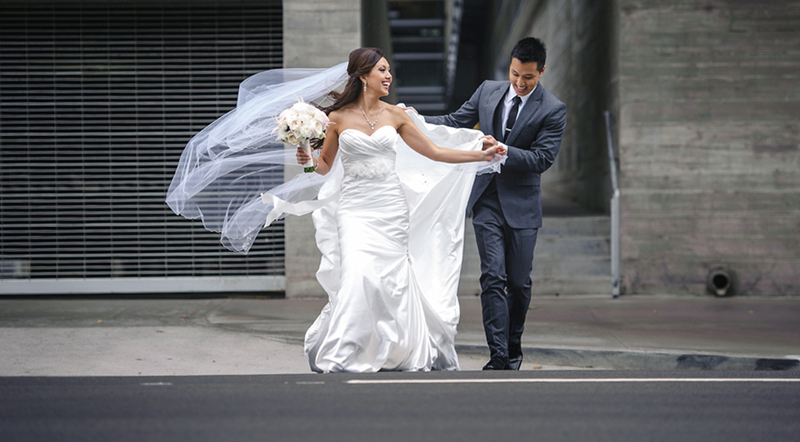 Uyen - Sassy Girl Weddings - Loooove the images so very much…as much as I loved planning their wedding! You truly captured how incredibly fun-spirited and happy Francesca and Eric are/were on their wedding day. 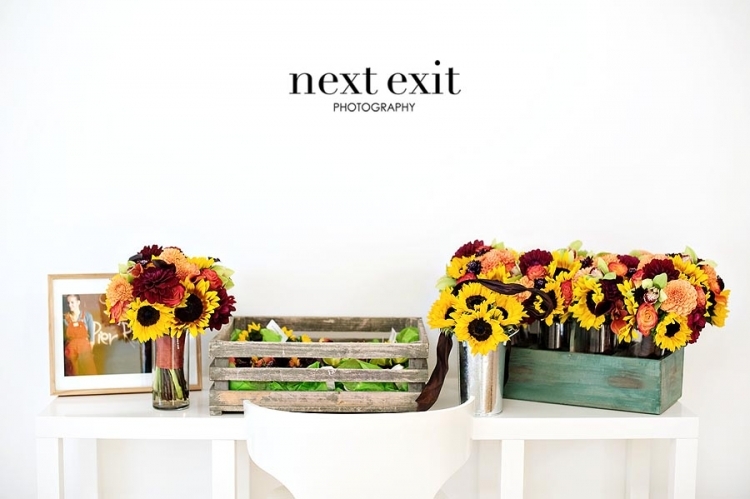 Next Exit Photography is amazeballs!! Joe Klein - Sydney Wedding Photographer - Love the way you use monochrome!